As you arrive in Bali, meet our representative at the airport who assists you take a transfer to the hotel. 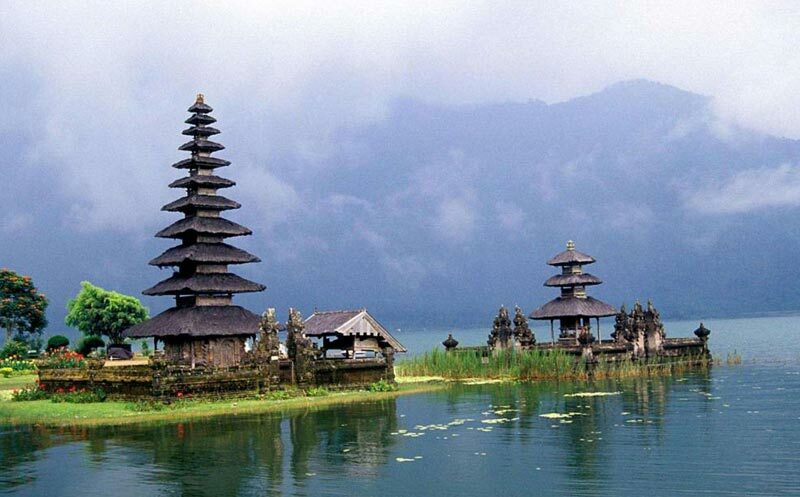 A famous tourist destination, Bali opens arms to people from all over the world. The place is known for its natural scenery and cultural diversity. Bali is not only about beaches but it is much more. 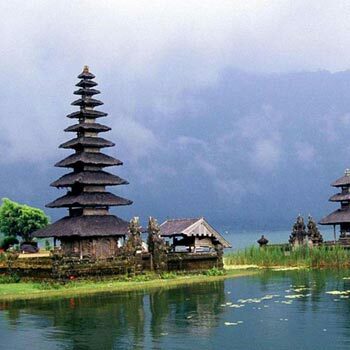 Bali has much to offer when it comes to tourist attractions. Right from temples to mountains and caves, the place has all what one requires for a perfect holiday. On reaching, check-in to the hotel and stay overnight.